In the hitting evaluation, we gather data on each swing: hit distance, bat speed, launch angle, and a tracker of the ball flight. In the pitching evaluation, we gather data on each pitch: velocity, spin rate, break, and location. In the defensive evaluation, we gather their position velocity. After you attend a skill combine we will create a professionally edited highlight video which will contain event metrics. We will provide you with a copy of the video which you can attach to your PSR profile, send directly to schools that have expressed interest in you and/or post to any other profile you may have. 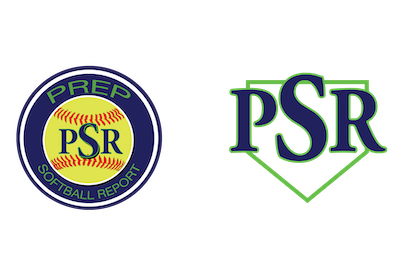 Your PSR profile will contain: high school statistics, travel statistics, GPA, ACT/SAT scores, articles, accomplishments, honors, and any highlight videos you would like to attach to your profile. This will allow players to provide coaches with a comprehensive look at their accomplishments.